Aymee Nuviola (vocals); Alfredo Lugo, Marleni Ramos (backing vocals); Eduardo J Calle (saxophone); Julio Diaz, Reinier Bonachea (trumpet); Daniel Lopez (trombone); Livan Mesa (piano); Cristobal Verdecia (bass); Reinier Guerra (drums); Danielo Berroa (congas). Aymee Nuviola is a well-respected singer from Cuba who trained at the Manuel Saumell Conservatory in Havana. She was greatly fascinated by bossa nova and salsa as well as the music of Debussy. 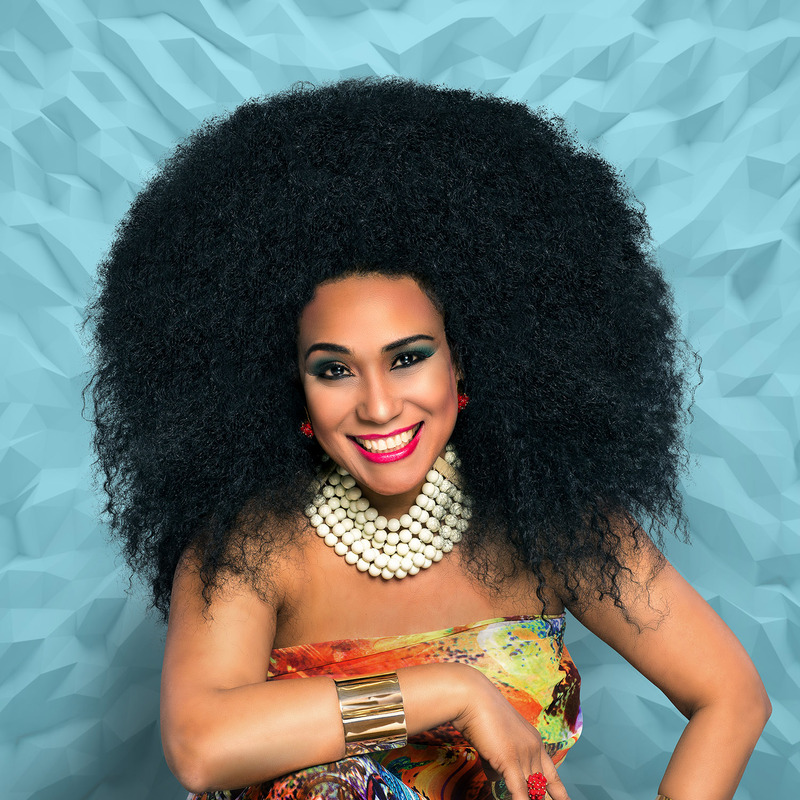 Nuviola is one of the biggest Cuban stars of today, and she even recorded a song with American legend Jackson Browne. Moreover, she played her idol Celia Cruz in an American TV series. Nuviola's mother taught her to play the piano at the age of 9, and aged 15 she and her sister joined the famous Cuban orchestra Pachito Alonso y Sus Kini Kini. As a young singer Nuviola moved to Miami where her solo career really took off. In 2015 she was nominated for a Grammy for her first album First Class To Havana.